Centrally located in the heart of Boca Raton, ZO Diamonds has been in the Jewelry buying and selling industry for over 35 years. We strive to provide you with the knowledgeable and professional jewelry sellers expert services that you deserve and we make sure you receive just that. It is our goal to make every seller and/or buyer feel assured before they sell their jewelry and that you are satisfied with the outcome after the sale. Whether it’s gold jewelry, diamond jewelry, estate jewelry or otherwise, ZO Diamonds has been a trusted source to sell your estate jewelry throughout the South Florida area. We are a family owned business that is committed to upholding our reputation and goal of fair and honest dealings of elite jewelry that can’t be matched. We buy and sell high end jewelry such as David Yurman, Tiffany & Co., Cartier, Bulgari, Van Cleef & Arpels, and much more. We also buy unbranded jewelry and other vintage items such as collectors pieces, fine art, and more. Looking for trustworthy jeweler to sell your jewelry? We buy fine jewelry and estate jewelry of all kinds made of all materials and in all conditions. We pay premium top dollar for vintage jewelry, collectible items and antiques from the 1900s and prior. If you are looking to sell your old jewelry, ZO Diamonds in the International Jewelers Exchange of Boca Raton is the best place to do so. If you are wondering ‘Where can I sell my jewelry for fair prices’ ZO Diamonds strives to make the experience an enjoyable one. We buy single items and extensive lots from other jewelers looking to liquidate their inventories. Our jewelry buyers are looking to purchase your old or unwanted BVLGARI, Cartier, Tiffany, Van Cleef & Arpels, gold, diamonds, silver, and platinum! Zo Diamonds located at the Internation Jewelers Exchange in Boca Raton serves the entire area including Boca Raton, Boynton Beach, Coconut Creek, Coral Springs, Deerfield Beach, Delray, Palm Beach Gardens, Pompano, Royal Palm Beach, West Palm Beach, and the surrounding areas. Diamonds Over 5 Carats up to Two Million Dollars! We will buy your diamonds with GIA Certification as well as without. We buy Old Mine cuts and European cuts. 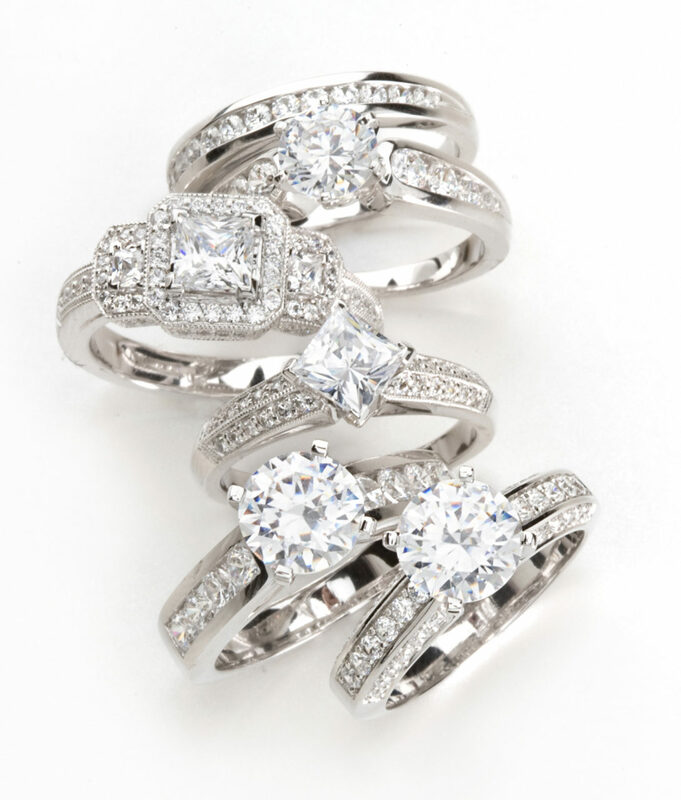 Let us evaluate your large diamonds, we pay the most for natural colored & white diamonds! We are jewelry buyers who buy worn out or broken gold for cash! Anything made of gold or platinum! Silver bars, Franklin Mint Sets, Victorian & Georgian, Tiffany & Georg Jensen, Misc. Flatware, Jewelry & Antiques, Dresser Sets, Candelabrum, and more! We buy all solid silver items! If your watch isn’t listed here bring it in for a quote by top jewelry buyers in the Boca area. We buy jewelry made of precious gold: 10K, 14K, 18K, 22K, and 24K or jewelry made of platinum 900 or 950. Please note: Prices for gold, platinum, and silver are set daily. We update our prices every day. See live gold prices here. We can be reached at 1-561-852-2377 561-852-2377 or fill out our contact form and we’ll have someone contact you shortly! We make it easy to get the most cash when selling your diamond. We specialize in large diamonds, ensuring that you will get a fair appraisal based on the actual market demand for the loose diamond or diamond ring you are selling. We will make an immediate offer for payment in person in a well secure location with plenty of security guards on premise . Get the cash payment you deserve! With over 30 years of experience in the fine jewelry business, we have the expertise you need to correctly appraise your diamonds. If you have any additional questions or need any information not on this web site, please feel free to contact us. We pay a premium for 10kt, 14kt and 18kt gold and platinum, and our offers on gold coins, pocket watches, gold rings, gold bracelets, and various other gold in any condition. Some other gold items we purchase include, scrap gold, broken gold, coins, sterling silver, watches and much more. Don’t allow your gold to sit and tarnish in a drawer or a jewelry box for years, come in and get a price on your unused gold. We are happy to give you an appraisal on your gold and will be sure you receive a premium price for it. We are located at the International Jewelers Exchange in Boca Raton, FL. We buy gold, silver, platinum, diamonds, gemstones, watches, artworks, estate jewelry, and more. We offer our services to: Boca Raton, Boynton Beach, Coconut Creek, Coral Springs, Deerfield Beach, Delray, Palm Beach Gardens, Pompano, Royal Palm Beach, West Palm Beach, and the surrounding areas. Have a question? We’d love to help! Fill out our contact form and we’ll have someone get in touch shortly.